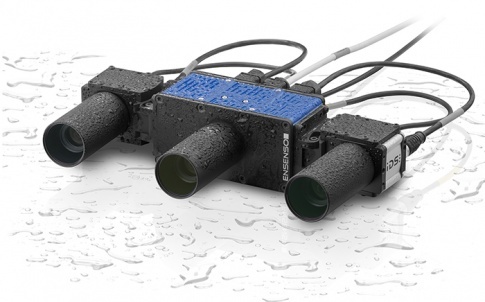 Users of GigE Vision camera models and the IDS Vision Suite will benefit from an extended range of functions. 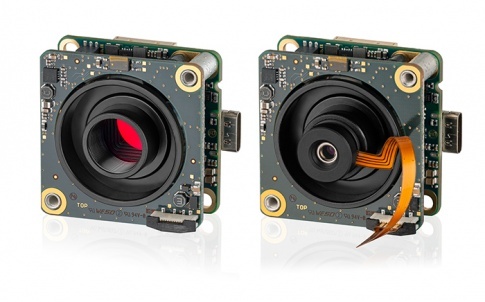 New cameras are sold directly with the updated firmware. 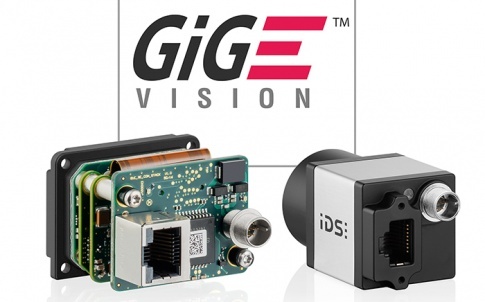 Those who already use GigE Vision industrial cameras from IDS can easily update them and then use helpful new functions such as extended trigger modes, programmable counters and timers as well as the IDS-specific pulse width modulation feature. 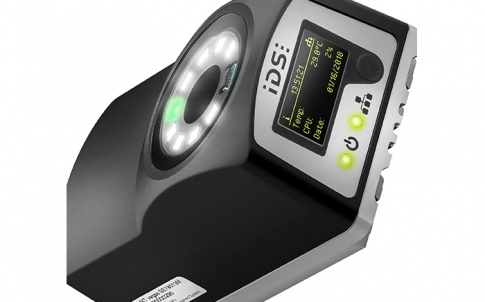 With the current GigE Vision firmware release, version 1.5, IDS has as always focused on making functions as useful and simple as possible. 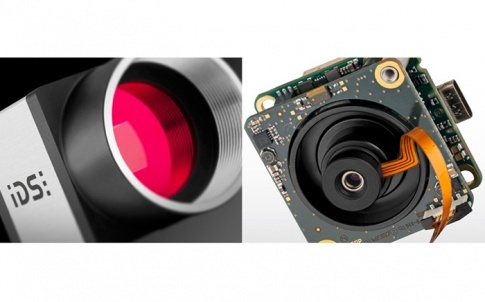 The new Trigger Controlled Exposure Mode was therefore integrated according to the Vision standard, but at the same time extended to ensure reliable camera operation even at the limits. For example, users can enter a maximum value to define a timeout after which exposure is automatically cancelled even without a separate signal. Programmable counter support has also been added. Among other things, they can control that an exactly defined number of images is captured after the trigger input. The new timer function can both stop and countdown time. One of its use cases: After trigger input, users want a specified period of time to elapse before recording begins. 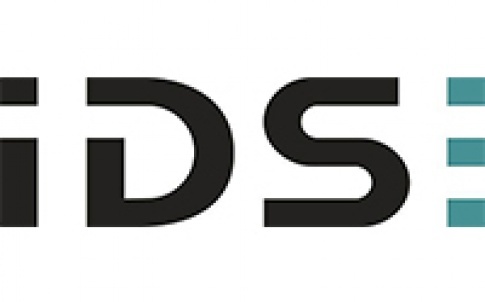 With the release of IDS GigE Vision Firmware V1.5, IDS has also greatly enhanced the IDS vision cameras by adding many standard features from the GenICam Standard Feature Naming Convention. With the IDS Vision Cockpit, the camera manufacturer also provides an ideal demo tool, which can be used to thoroughly test the different trigger cases. As an IDS-specific feature, a pulse width modulation has also been integrated into the firmware. This feature can control the brightness of certain light sources, for example. The function can also be used to precisely synchronize light source and exposure time, which avoids unnecessary lighting phases.